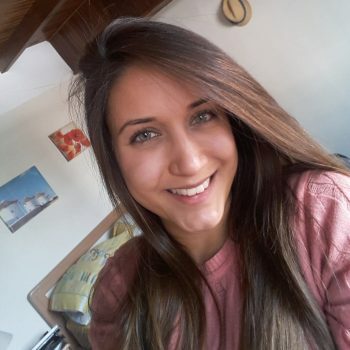 Rosselena is from Venezuela where she obtained a Bachelor degree in Business Administration and in Modern Languages. She has always been keen on learning from different places, experiencing new cultures, customs, languages, and lifestyles. While studying, she worked as a researcher and reporter on homeless people with an organization in charge of social reintegration. She also provided academic support to students with low financial resources in a public school. After graduating, she worked as an International Operation Analyst at Fyco Telecomunicaciones and was in charge of offering local and international solutions for technology and telecommunications. Through this role, she gained experience in international commerce but also in leading projects to supply materials for telecommunication projects in deprived areas of the country. After three years of working in this company, she was promoted to work in Ecuador and carry out an entrepreneurship project in telecommunication, providing fiber optics in special regions lacking access to technology. Rosselena seeks to support people in need and envisions a society in which everyone can thrive and create a positive impact in their lives. Joining Amani she looks forward to learning how she can use her skills to become a social entrepreneur in order to create social and economic transformation in the most vulnerable areas around the globe.